Also, milestone announcement: Optipess now has 100.000 followers on Instagram! Follow me there if you like to read your comics on tiny handheld screens 2 inches from your nose! Congratulations on 100k followers on Instagram! This comic is so fake. 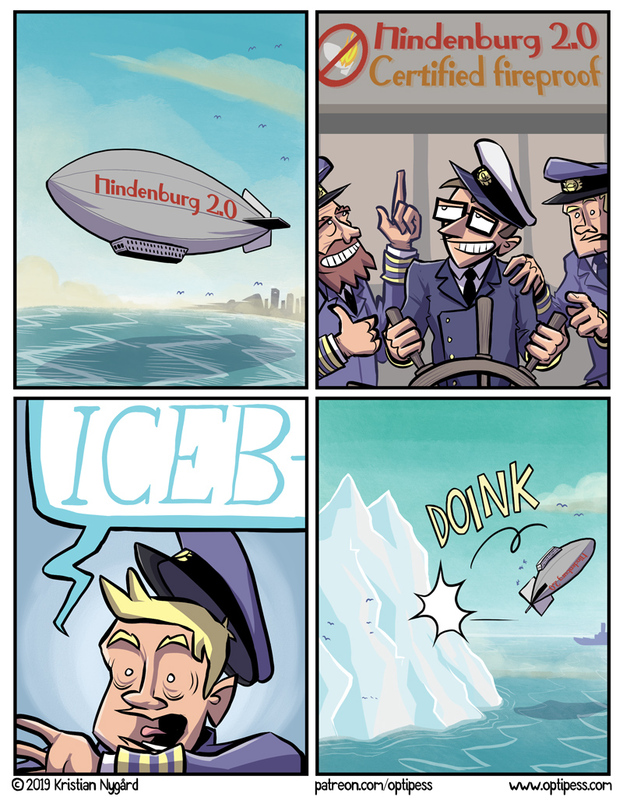 There will be no icebergs in 2072.